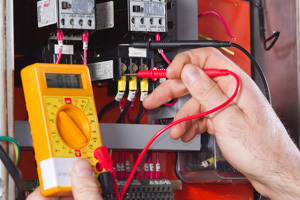 At Eston Sheet Metal (1981) Ltd., we specialize in electrical services to ensure the wiring of your systems is up to par with your individual needs. To learn more about our capabilities listed below, be sure to give us a call to schedule an appointment today. For a different look and functionality, we offer recessed lighting installation for any room of the house. Your lighting will never be the same with beautiful new features like this. 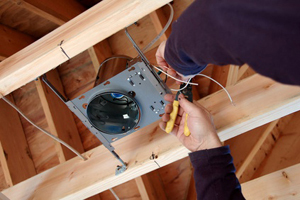 We offer service upgrades for a number of electrical systems in your home! For any type of electrical wiring, we provide the newest technology to keep your home on the cutting edge. 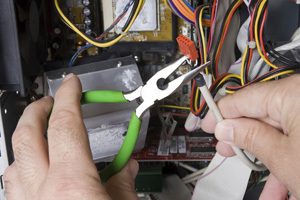 Experiencing issues with some of your electrical systems? 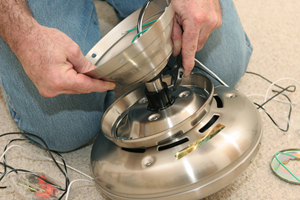 We offer comprehensive troubleshooting to get to the root of the problem, and provide you with the necessary repairs or parts to fix it. Chandeliers are not only gorgeous additions to your home, but they’re complicated to install as well! 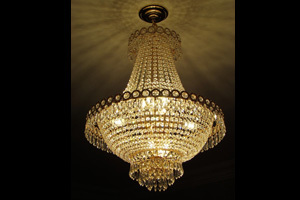 We provide careful installation for chandeliers of all sizes and types. We offer both electrical consultations and repairs to ensure you are receiving only the services you actually require. Our consultations include diagnosis of and estimates for your repairs. Eston Sheet Metal (1981) Ltd. provides comprehensive electrical contracting for any type of project or renovation you are working on at home. 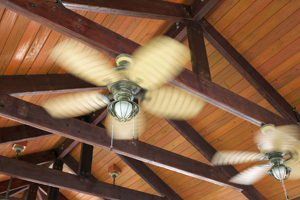 Count on our professional technicians to install your new fan in any room of the home for added comfort during warmer seasons.